Sliderdrobe Sdn Bhd was established in October 2003. It is one of the pioneers in bringing the “Anti-Jump Mechanism” into the wardrobe system in Malaysia. In Year 2007, it expanded its operations to kitchen cabinets manufacturing as well as interior fittings business, and fast becoming the preferred collaboration partners for some of the major players in the industry. Today, it is well known for its strength in research and development culture to cater for the highly aesthetic custom-made wardrobe and kitchen cabinets that focus on luxurious finished amid modern living lifestyles. 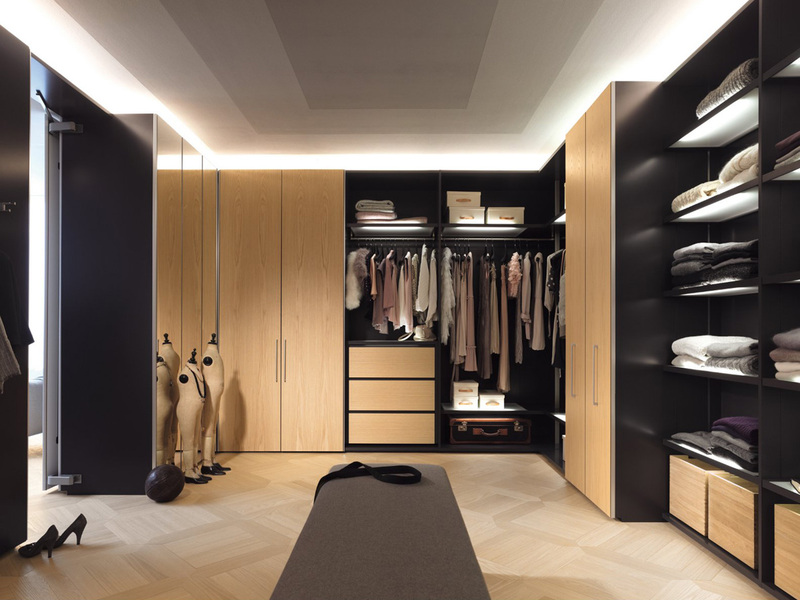 To be the foremost provider of high quality custom-made wardrobe and kitchen with innovative design. To provide our valued customers with high quality products, excellent workmanship and customer services at reasonable pricings. We are committed and dedicated in quality improvement to achieve industrially recognized high quality products and services at all time. © 2003 - 2018 Sliderdrobe Sdn Bhd. All right Reserved.